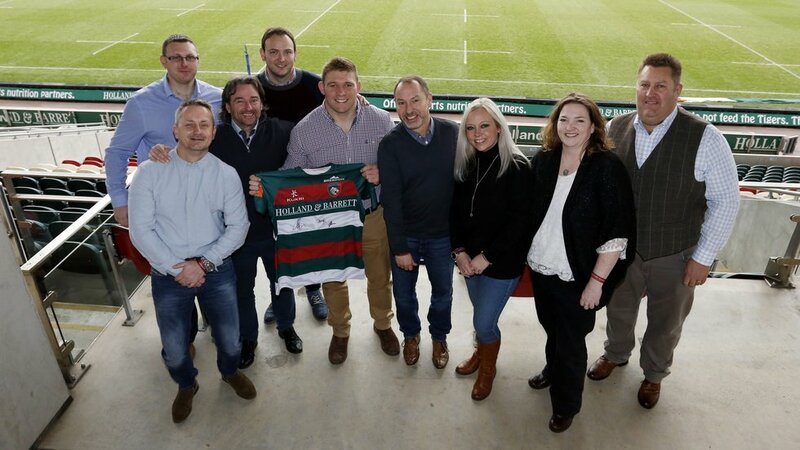 Our Big Match sponsorship is a fantastic opportunity to put your company in front of our matchday crowd, and allows you to experience VIP hospitality whilst watching world-class rugby here at Welford Road. With only a limited number of these experiences available each season, we are able to give you one on one assistance in the planning and delivery of your entire matchday, ensuring your day is not only one to remember, but a measurable success. A warm welcome always awaits us at the Big Match Sponsorship. Our guests always enjoy the relaxed atmosphere, great food and pre match Q&As which give us a real insight into life as a Leicester Tiger - A wonderful day! Our Big Match Sponsor package is available for a minimum booking of 20 VIP guests. For further information or to make a booking contact us on 0116 217 1215 or fill out the enquiry form below.